IT budgets are being slashed. Software publishers are increasing the frequency and intensity of their compliance audits. Automation is touching every aspect of your business. And don’t even get me started on the transition to the cloud that is occurring with ERP, HR, and other business critical systems and applications. The rapid changes that are occurring with the corporate information technology space makes it a challenge to stay on top of the various software licenses you own and the expensive annual support fees that come with them. 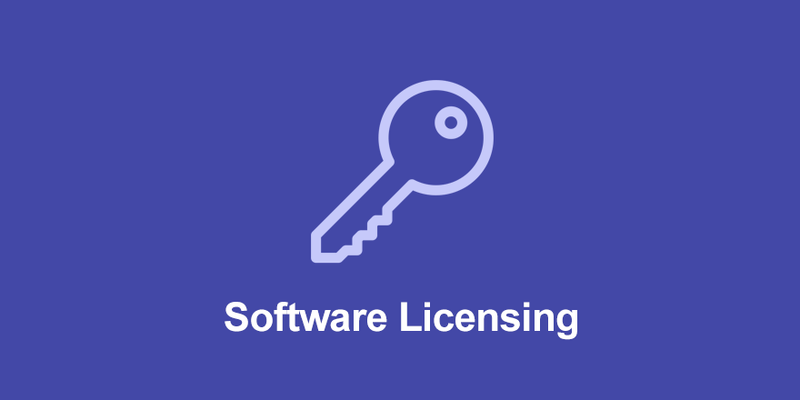 As your company evolves, so do your software licensing needs. Start pulling contracts, ordering documents and licensing agreements. Look at the number of licenses the organization has purchased and understand how the structure of the agreement. Were perpetual licenses purchased or were the licenses purchased on a subscription basis? If your company has a software management tool that is properly kept up to date, this should be a very simple endeavor (Although make sure that the data provides reliable insight of over or under utilization of software). Look to see if there is a clause that allows the company to sell back some or all of the licenses. Also understand the underlying software support agreements that are in place. Those can cost upwards of 18-22% of the initial investment in the licenses. 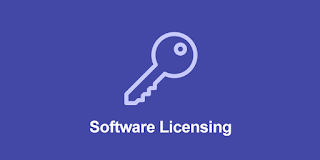 Once you've complete your analysis and have learned how many and what kind software licenses you have, you need to approach management to learn how many of those licenses are being used. This is important on a couple of levels. For one, it will inform the organization as to whether or not they are in compliance with the terms and conditions of the licensing agreement. Secondly, it will allow to you have all of the facts on hand when it is time to go back to the software company and negotiate a better contract for the licensing requirements you have today. Finally, it will allow the business to understand how it's current licensing agreements may affect future IT related projects. For example, IT may expect to save money by transitioning from an in-house data center to an outsourced cloud infrastructure, but existing license and support agreements may not allow for that without an expensive buyout of the on-premises licenses. Another, easier way to optimize licensing is to remind IT staff to mine active licenses when decommissioning servers. This is particularly important when the organization is paying for licensing and support on a virtual processor basis. Software rightsizing and optimization is a very complicated subject and this blog post only scratches the surface of everything that goes into helping an organization reduce costs and run more efficiently. If you would like to learn more about this topic, Source One has great Spend Analysis, Benchmarking, and Contracting and Negotiations teams that can guide you through the path to rightsizing your organization's software licensing and support needs. Contact us today.